Spring Racing Carnival is an event synonymous with tradition and style, a magical time of year where fashion takes pride of place alongside premier thoroughbred racing. 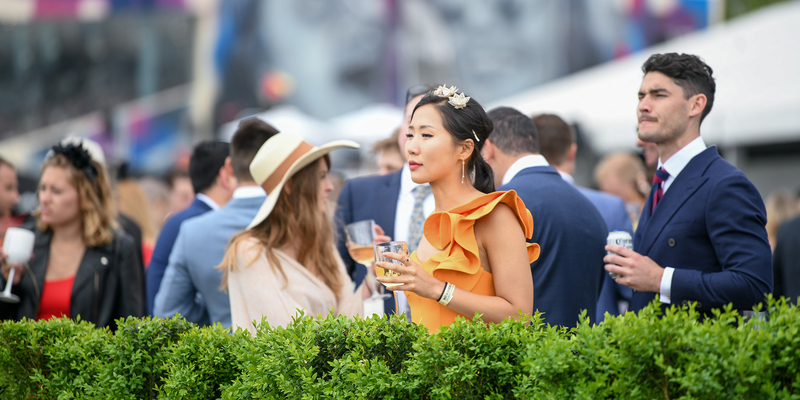 Racegoers embrace the latest styles and trends of season, creating a magnificent spectacle of glamour, personality and sophistication with fine tailoring and beautiful millinery taking centre stage as visitors flock to the track across Melbourne and regional Victoria. From the contemporary glamour of Caulfield Cup to the staunch tradition of Derby Day, there is something to excite fashion lovers of all kinds. So whether you’re hoping to compete at one of the many Fashions on the Fields events or simply looking for an excuse to get dressed up, Spring Racing Carnival is the place to celebrate. Looking for some style inspiration? You’ve come to the right place! 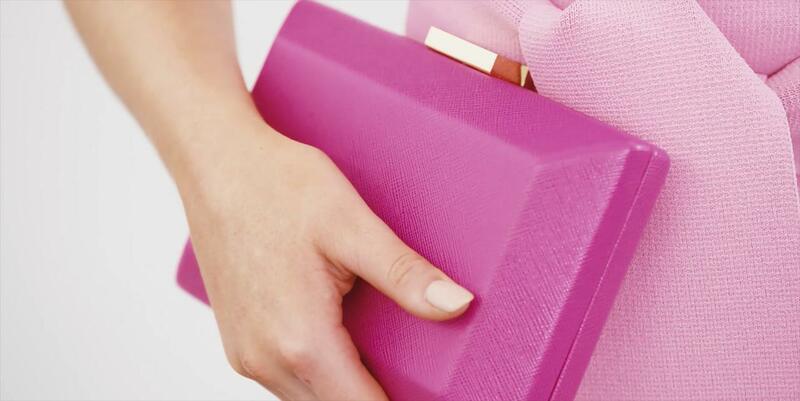 Read on for ladies and gents fashion tips, hire guides and more. In no time you’ll be equipped with everything you need to put together the ultimate Spring Carnival look. From the monochrome of Derby Day to the understated style of Stakes Day, each of the four meets comes with its own set of unique dress standards it's an opportunity to raise the bar. Keep up to date with the racedays and events across Country Victoria where the fashion is anything but boring. Visit Country Racing Fashion all the latest news and trends in racing fashion. The Stella Artois Caulfield Cup Carnival is all about stepping out in the latest spring styles and trends. Progressive, contemporary and enormously fun, be bold with your style choices. 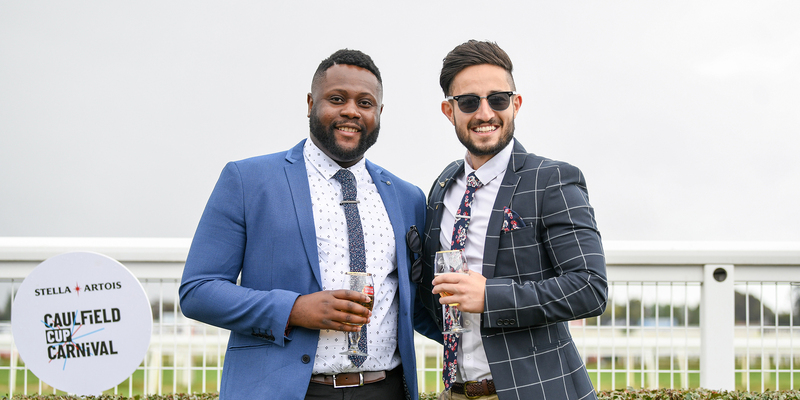 Comprising of both day and night racing, the Ladbrokes Cox Plate Carnival has a relaxed atmosphere and a distinct sense of fun, so use that as your inspiration when selecting looks. Australia's largest and most prestigious outdoor fashion event, Myer Fashions on the Field is an iconic celebration of fashion and racing which sees racegoers from around Australia showcasing their unique looks and incredible creations. 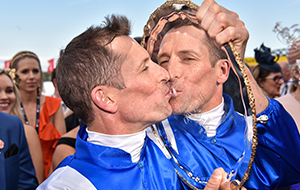 Culminating in the National Finals on Kennedy Oaks Day, it’s a must for any fashion lover. Spring is when country racing fashion really comes alive. With 30 events across the season, step out in style and showcase your best looks at one of the many Country Cups around Victoria. Stop by the David Jones Fashion Stable for some serious style inspo with twice-daily fashion shows and the latest spring trends. Don’t forget to show off your own look in the ghd Style Stakes competition for the chance to win some amazing prizes across various categories. It's all about bold colours, prints, romantic frills and everything in between. If you're looking to channel your inner 80's glam, this is the season to do it! The Spring Carnival can be expensive, however Lana Wilkinson provides suggestions for achieving a more affordable raceday look. This year's Spring Racing Carnival Fashion Stylist, Lana Wilkinson explains how to best accessorise for the races this Spring. Stakes Day might be the end of the Melbourne Cup Carnival, but it's not the end of having fun with our fashion in a more relaxed setting. Oaks day is all about the ladies, with floral prints traditionally the theme of the day. If floral isn't your preference, Lana Wilkinson has some great tips! 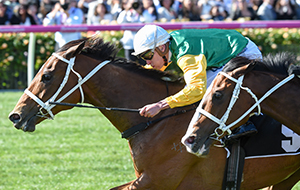 Cox Plate is another fun day on the racing calendar. While a little more relaxed, a contemporary and sophisticated vibe is still key! Lana Wilkinson explains how to dress your best on the most traditional day on the Spring Racing Carnival calendar, Derby Day.